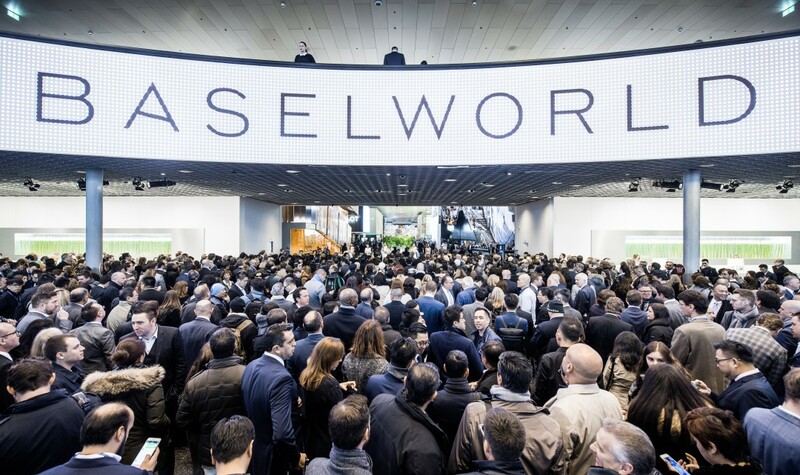 Welcome to Baselworld – The ultimate trendsetting event that makes Fifth Avenue and the Champs Elysées look like a shopping mall in the suburbs. The 2016 edition commenced last Thursday and was opened in the presence of Swiss Federal Councillor Simonetta Sommaruga. With 1,500 of the world’s most famous and prestigious brands exhibiting, more than 4,000 international journalists representing traditional and new media were reporting, fighting for space among around 150,000 attendees, among them a plethora from the EU network. 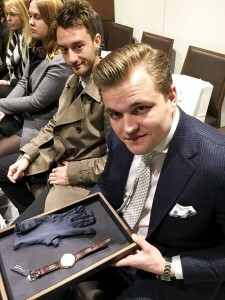 Students, faculty and staff had the privilege to visit several luxury brands and meet inspiring and world-renowned CEO’s and representatives from companies that included; Blancpain, Breguet, Hublot, Reuge and Tissot. Monday morning began with a visit to Breguet. Founded in Paris in 1775 by Abraham-Louis Breguet, the company is one of the oldest surviving watch-making establishments and a pioneer in the field. It produced the first wristwatch in 1810 and since 1976, its timepieces have been produced in Switzerland. 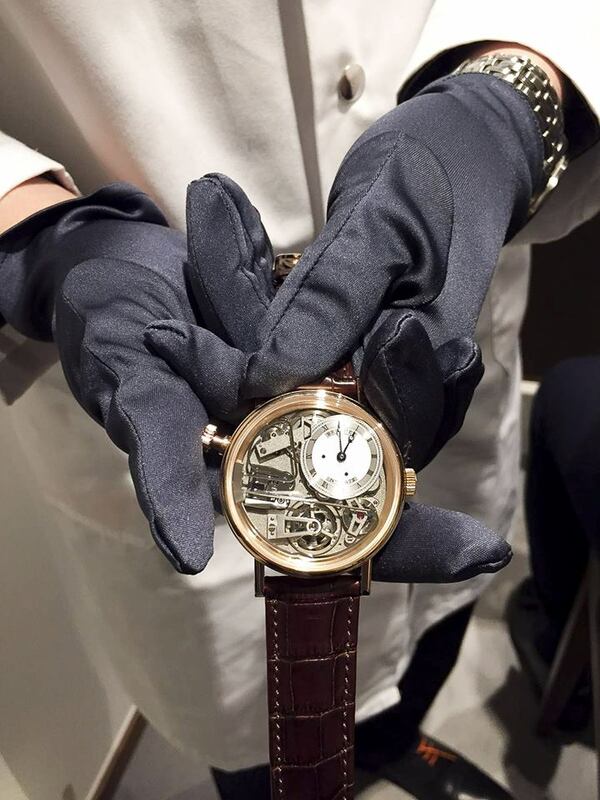 The students had the chance to admire a few pieces from the Breguet collection, such as the Tradition Répétition Minutes Tourbillon – a timepiece that Breguet developed around a predetermined sound. The students also met with Reuge CEO Kurt Kupper, viewed a selection of Reuge masterpieces that included a singing bird box in white gold and diamonds, and a Star Wars-inspired MusicMachine. The students were also welcomed to the magnificent Blancpain booth by Vice-President & Head of Marketing Alain Delamuraz. They had the chance to get an up-close look masterpieces such as the 60-piece limited edition created to mark the 60th birthday of the Ladybird. 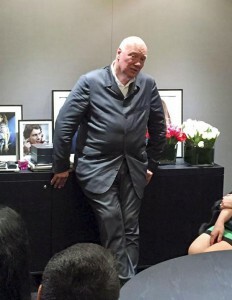 Jean-Claude Biver is one of the most fascinating, innovative and creative minds in the history of watches. His influence in the industry today is simply unrivaled. Biver is responsible for the rebirth of Blancpain and several other brands, including Hublot. The CEO of Tag Heuer and Hublot shared his vision with enthusiasm and explained the three cornerstones of his career to EU students: passion, love and forgiveness. What a privilege it was to meet him! Visitors from across the globe come to discover new trends and acquire the latest collections from 1,500 of the world’s most famous and prestigious brands. The impact Baselworld creates reverberates around the world and EU is excited to have been a part of it.